“Glory to God in the highest, and peace on earth, good will towards men.” Christmas is coming early this year with our performance of Handel’s Messiah. 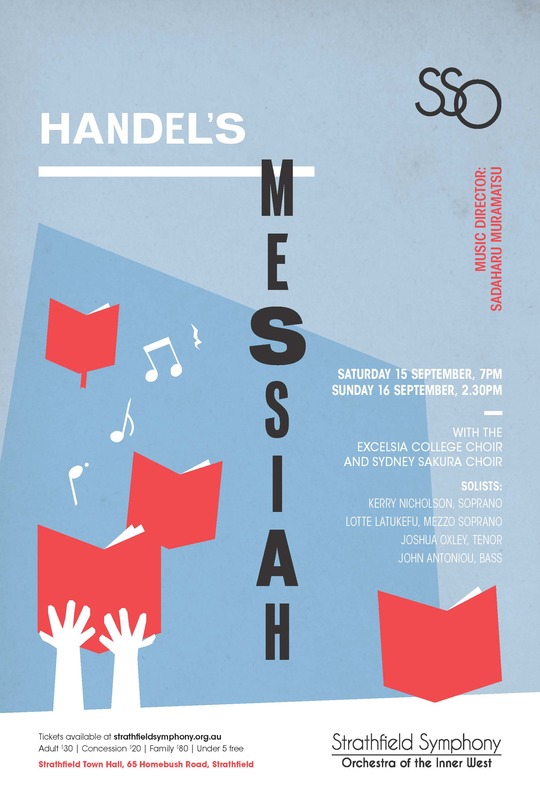 Reciting the story of Christ, Handel’s Messiah tells the story from the coming of the virgin birth, through to the resurrections and ascension, promise of redemption and the day of judgement. 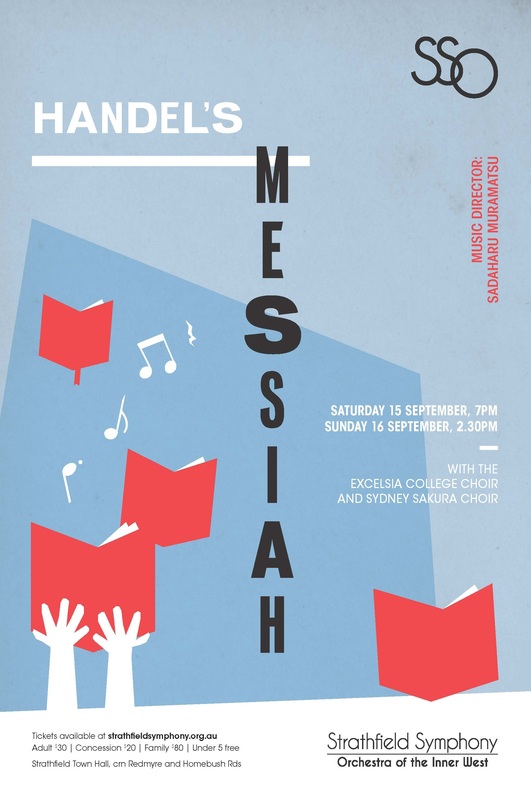 Strathfield Symphony will be performing the Messiah alongside the esteemed Excelsior College Choir and Sydney Sakura Choir.